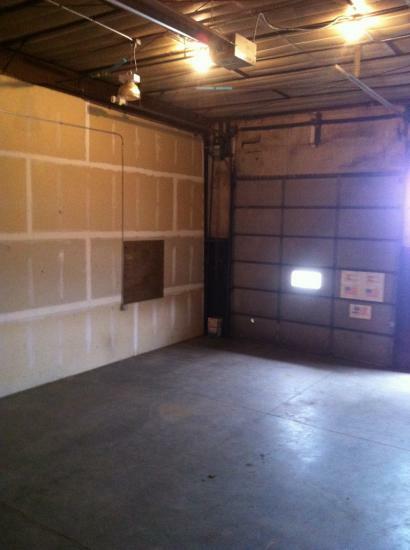 Great opportunity to own a Large Bay in Riverland, just 2 miles from Town. 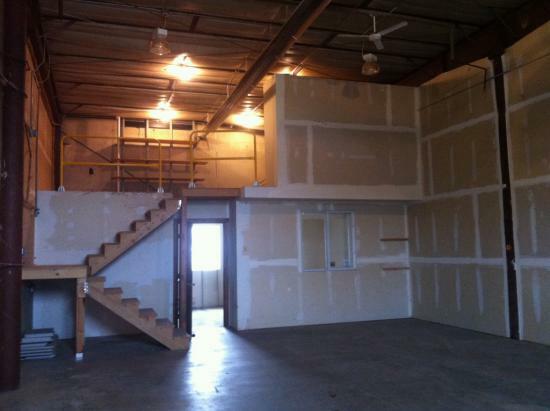 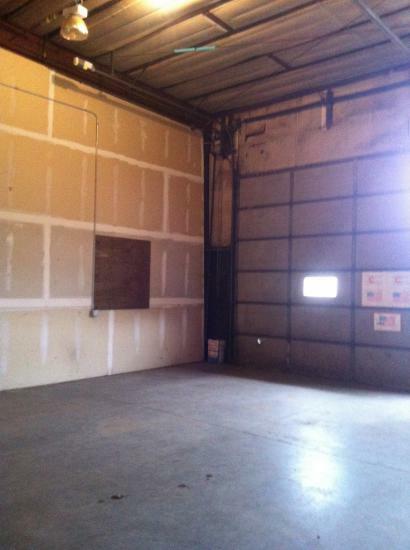 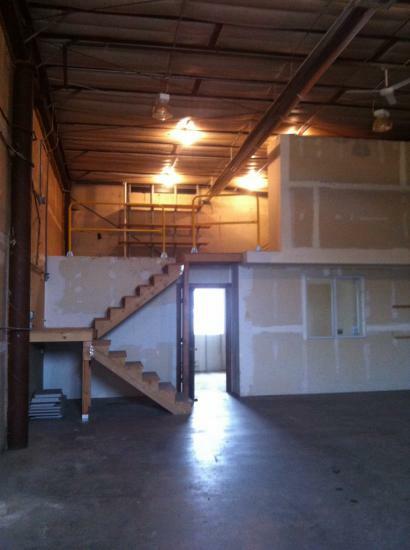 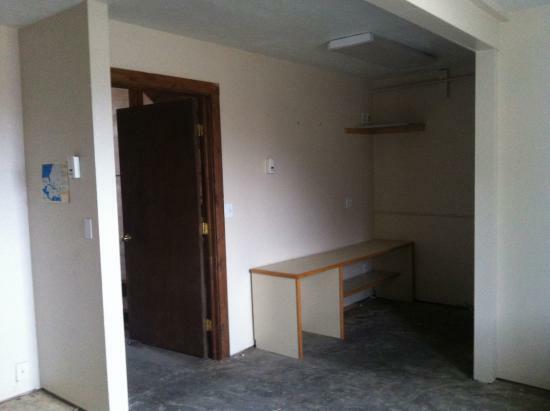 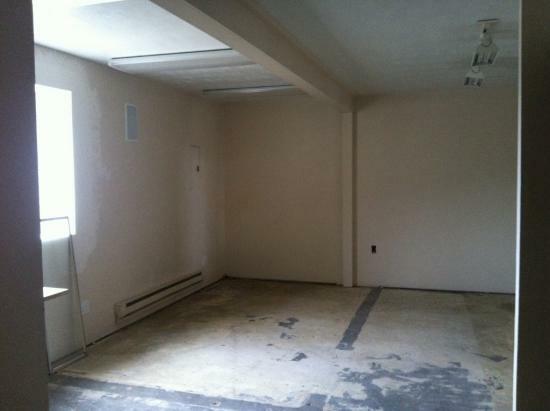 Property has a large commercial bay with an office, loft and bathroom, so many uses. 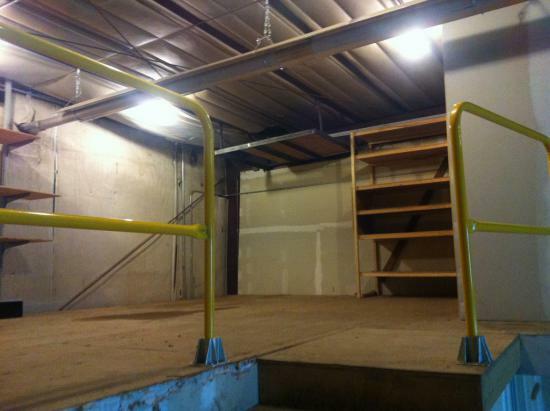 There are also 5 exterior parking spots attached to property per the HOA.